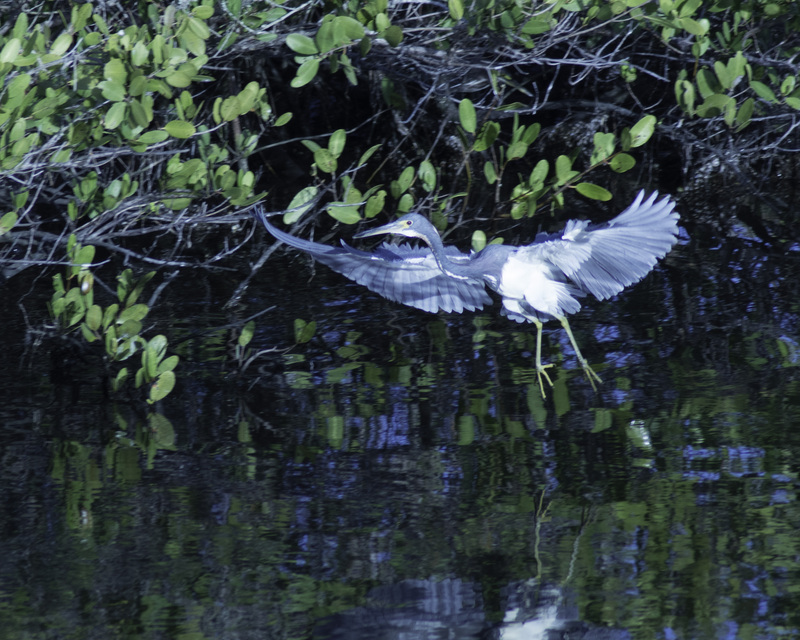 Captured this sequence at the Merritt Island National Wildlife Preserve, Such a beautiful spot probably saw 30-40 different species of birds. 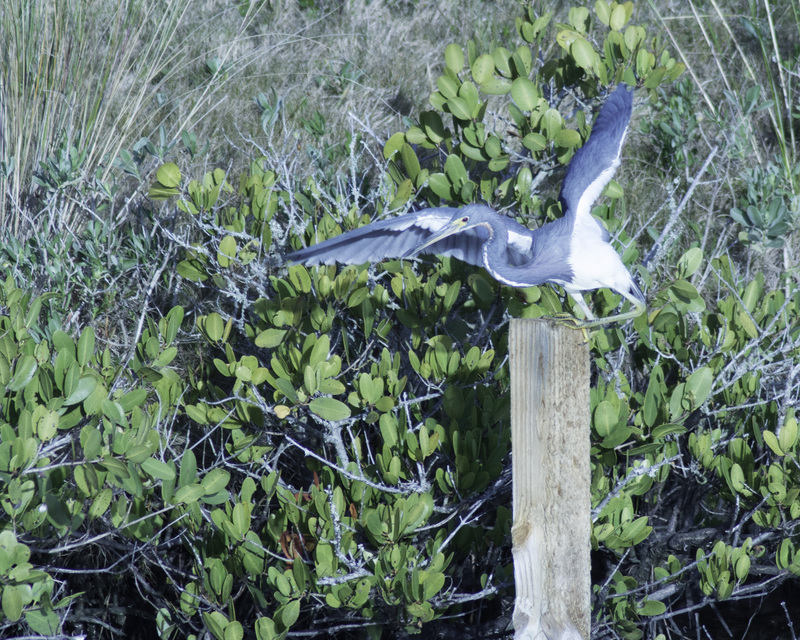 Got some great water bird shots. I noticed this fellow has red eyes. Hadn’t encountered that before, but did twice today. Now I’m just having fun with these 4 pics. 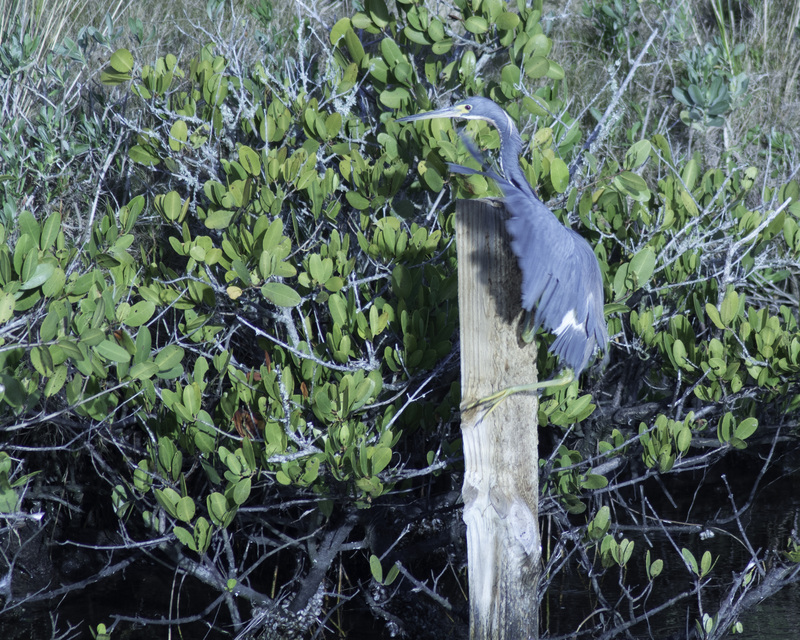 I’m sure this all went according to the heron’s plan. But this guy showed true determination. That post was the prime hunting spot in that particular canal. 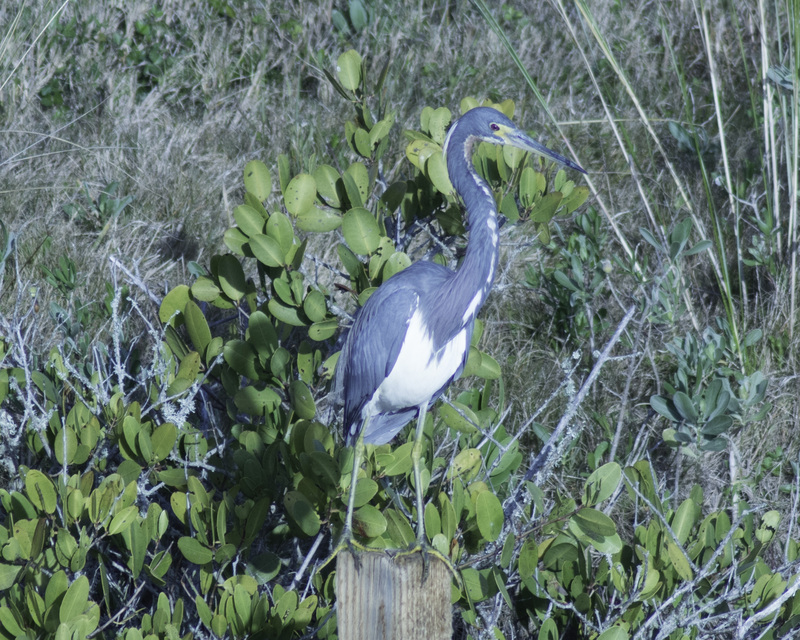 Tri-colored Heron – Made It!